Jaguar And Land Rover To Launch Sub-Brand For China With Chery? As per the official information received from communication agency of Tata Motors India, JLR and Chery Automobiles have set the cornerstones for the new manufacturing facility for the Chinese partnership between JLR and Chery. Dr. Ralf Speth, Jaguar Land Rover Chief Executive Officer and Mr. Yin Tongyao Chairman and Chief Executive Officer Chery Automobile Company Ltd. were present at this occasion. 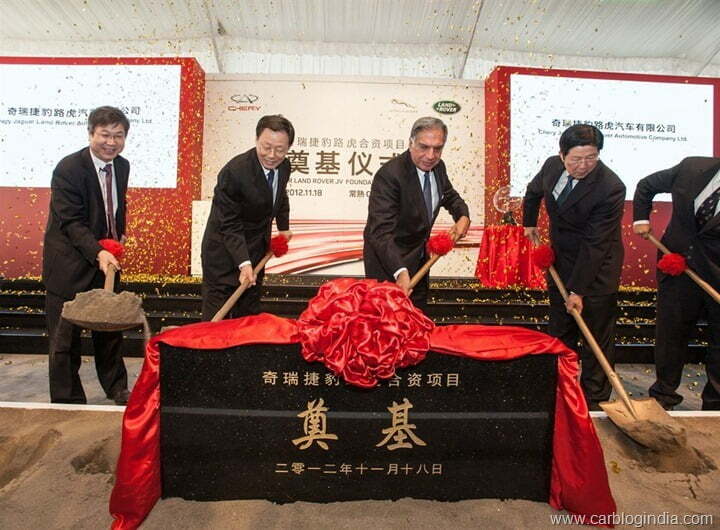 Also in the pictures you can see Tata chairman Mr. Ratan Tata being present at the ceremony in China. 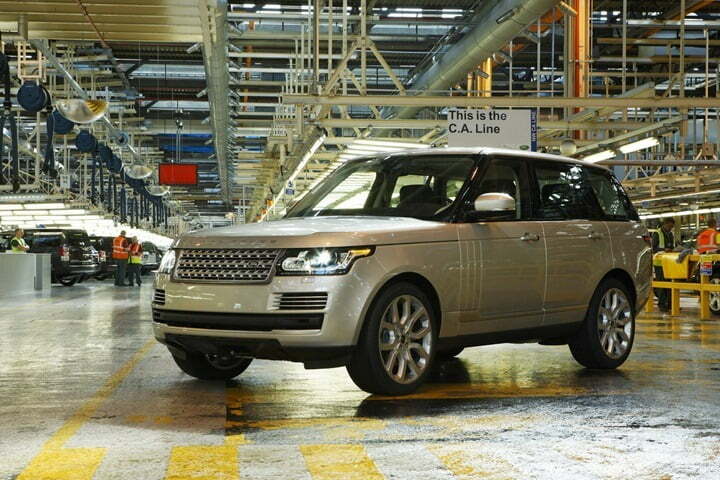 This partnership will mean more economical cost of manufacturing of the JLR vehicles in China as its well known for its cost effective production facilities. When the facility goes operational, it will cater to the needs of Chinese market and there may also be exports in the longer run when the local demand is being meet efficiently in China. The global automotive industry is witnessing a new trend in the recent times and that is all the companies want to open its base in China. However, with strict Chinese regulations when it comes for any foreign players to directly open their manufacturing setup in the country, car makers prefer to via the collaboration with a local partner route. The latest to jump into this bandwagon is Jaguar Land Rover. The Jaguar Land Rover brand, owned by Tata Motors, has decided to start its operations in the Chinese market with its local player, Chery. Chery is a very popular car brand in China and Jaguar Land Rover hopes to capitalize on this. With the collaboration taking place, fresh rumours have started brewing up about the creation of a new sub-brand based on the Jaguar Land Rover-Chery partnership. The new sub-brand might be created as a specialized SUV producer and will have a new name and logo too. According the rumours, the SUVs to be rolled out under the new brand name might be developed on the Freelander platform, which also underpins the current Evoque. However we think that the Freelander, first developed by Ford has become quite old and the Jaguar Land Rover-Chery might develop a new platform too for the new sub-brand. The Jaguar Land Rover-Chery tie-up is aimed to sell the Freelander, Evoque and the upcoming compact saloon from Jaguar in the Chinese markets. Later, the rumoured smaller SUV than Evoque might also be added to the line-up as well. 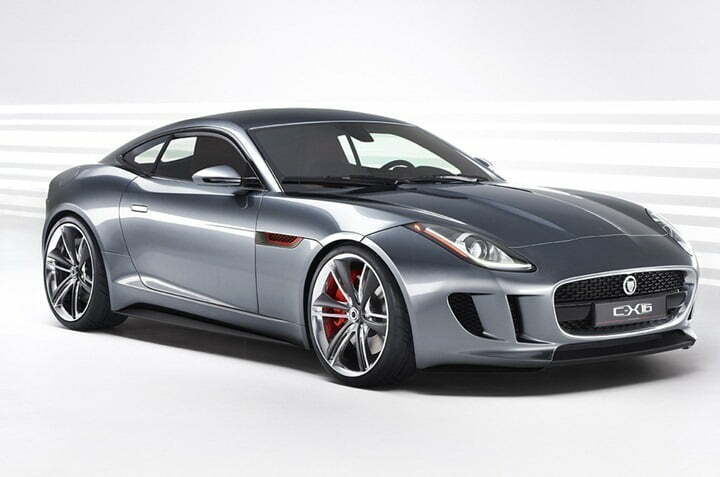 However, the Jaguar sedan models are not expected to make in-roads so soon. Also, how much this Jaguar Land Rover-Chery partnership will help its sales in India is not clearly known. The partnership is sure to lower company’s manufacturing costs and help strengthen its footprint in the Asian market, but to what extent is need to be seen.